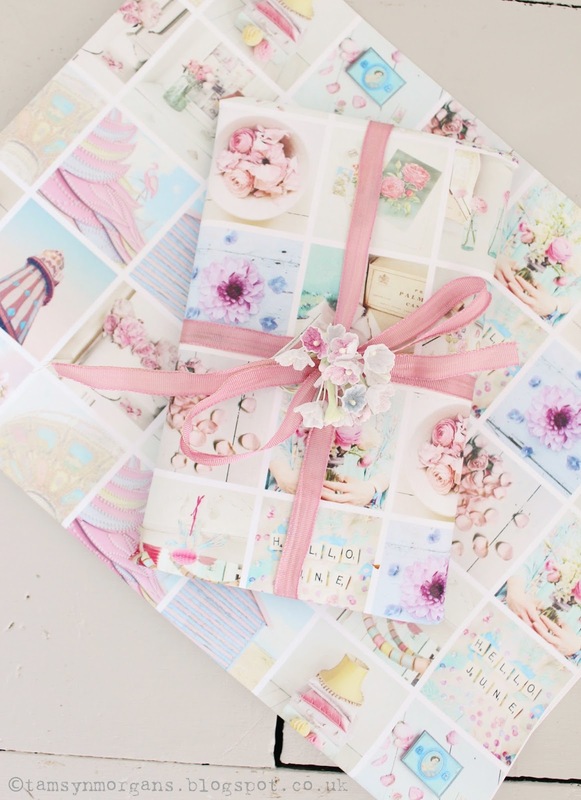 I’ve posted before about the amazing wrapping paper Wrap Me make for you from your Instagram snaps (see my post here). Here are some of my summer pastel snaps made into some paper, and I absolutely love it. 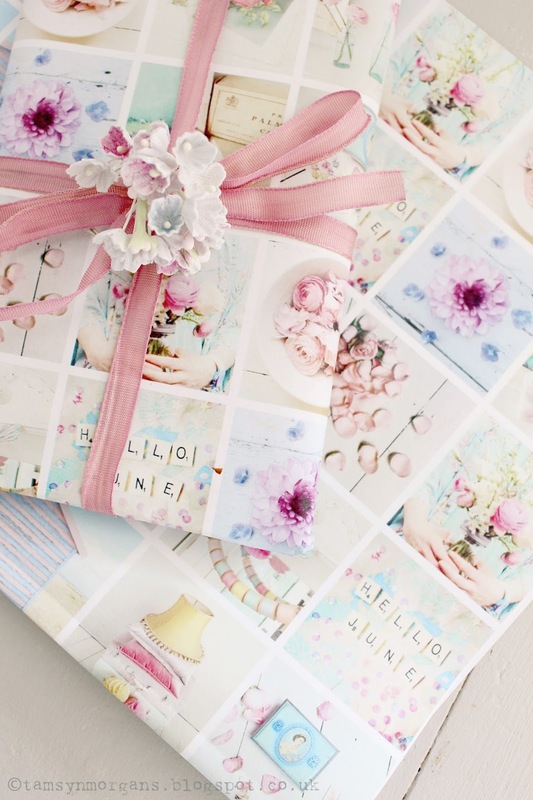 It’s such a lovely way to make personalised paper for special gifts. Thinking ahead to, ahem, Christmas (yep I said it! 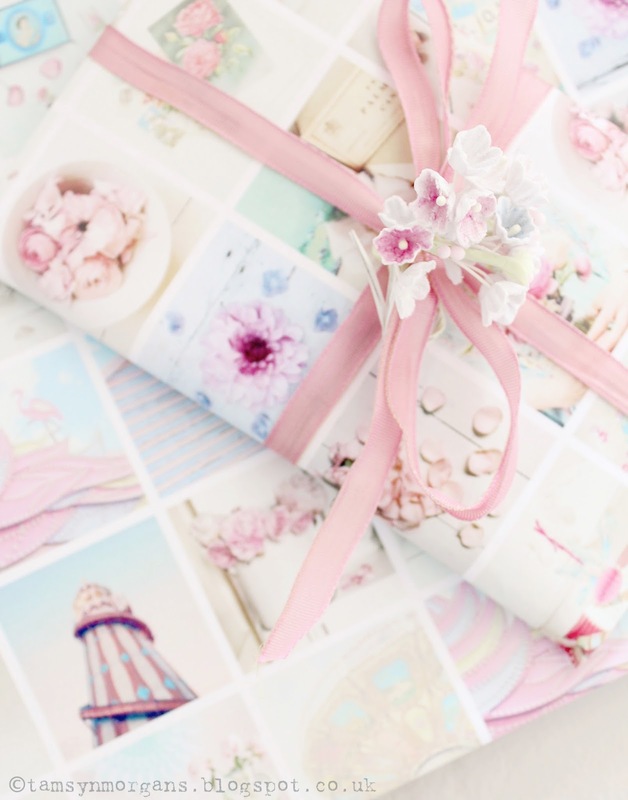 ), I might get some festive paper made as a nice touch for gifts under the tree, tied with natural rafia.